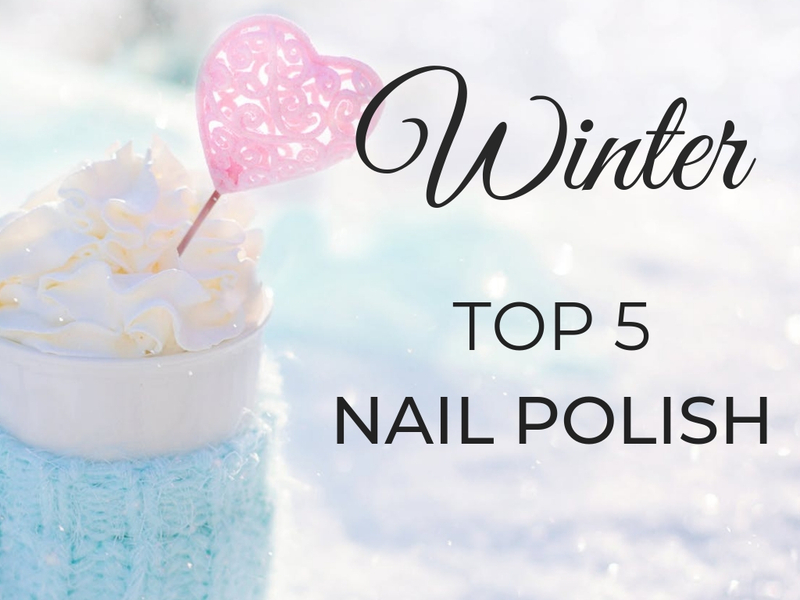 Today we are back with part two of my TOP 5 for Winter with today being all about Nail Polishes. 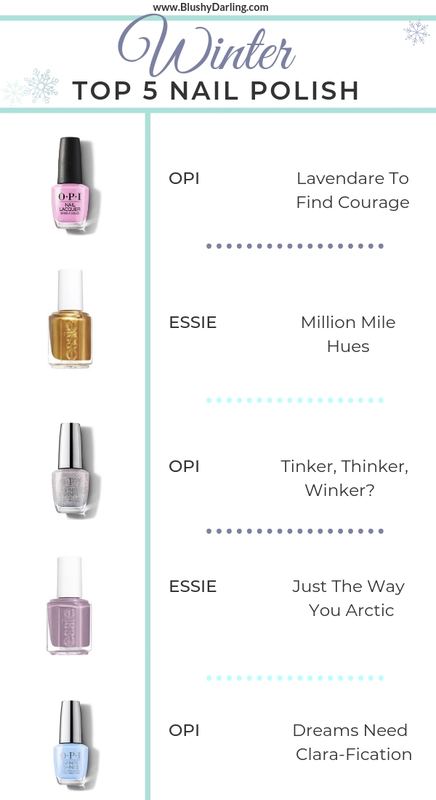 Again, just like last time I’m doing something a bit different because I actually don’t own these exact nail polishes I’m showing you because I own these shades from other brands and most of them are not available anymore. But I’m still wearing these shades all the time. These colours are part of this season limited edition collection so if you find some shades that you like I suggest you grab them. What’s your favourite Winter shade?